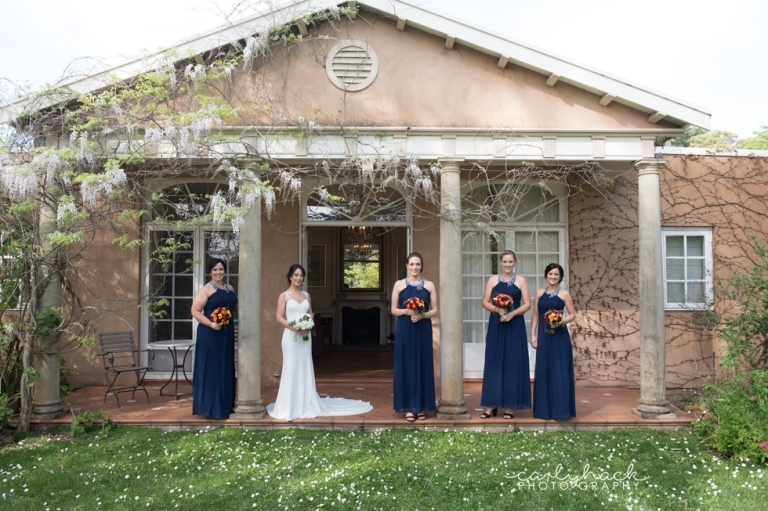 Last October the gorgeous Jess and Rohan tied the knot at one of Adelaide’s most gorgeous venue’s – Al Ru Farm. Over the years the gardens continue to flourish and it becomes more and more beautiful. A little background on these two sweet people – Jess met Rohan through a mutual friend at the pub just before both attended the Foo Fighters Concert at Adelaide Oval 5 years ago. They both have a passion for live music. I knew that once I had captured their engagement shoot the wedding day was going to be bliss. This couple are the sweetest, most relaxed people I know! And they have an awesome sense of humour! Not to mention they are pretty darn cute together. When it came to choosing their ceremony & reception venue, it was easy – with Jess being a florist, she fell in love with the stunning gardens and not to mention the random chicken, peacock or calf that happily wander amongst guests (creating a very relaxed vibe!). The day went off without a hitch. 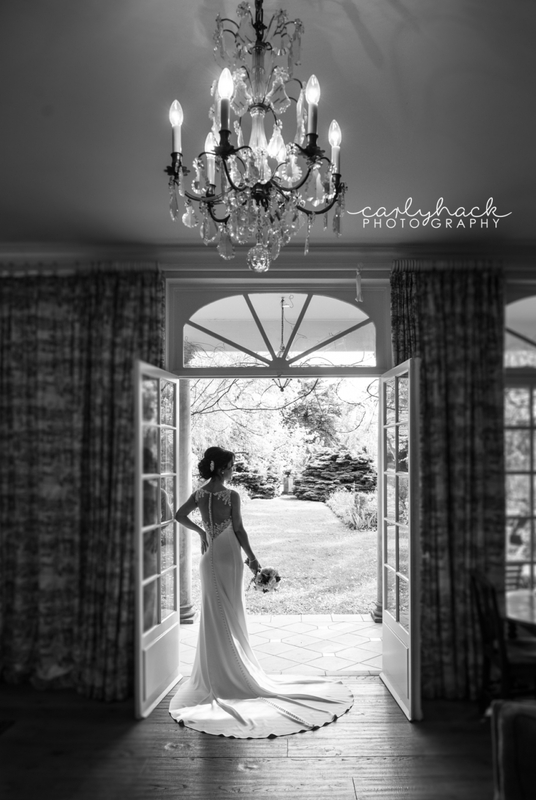 Dressed in a gorgeous lace gown by Jenny & Gerry’s Bridal House, Jess looked absolutely stunning. Her gorgeous girls were dressed in navy dresses by Tea Rose Fashions. While the boys looked very smart in their suits from Jenny & Gerry’s Bridal house. 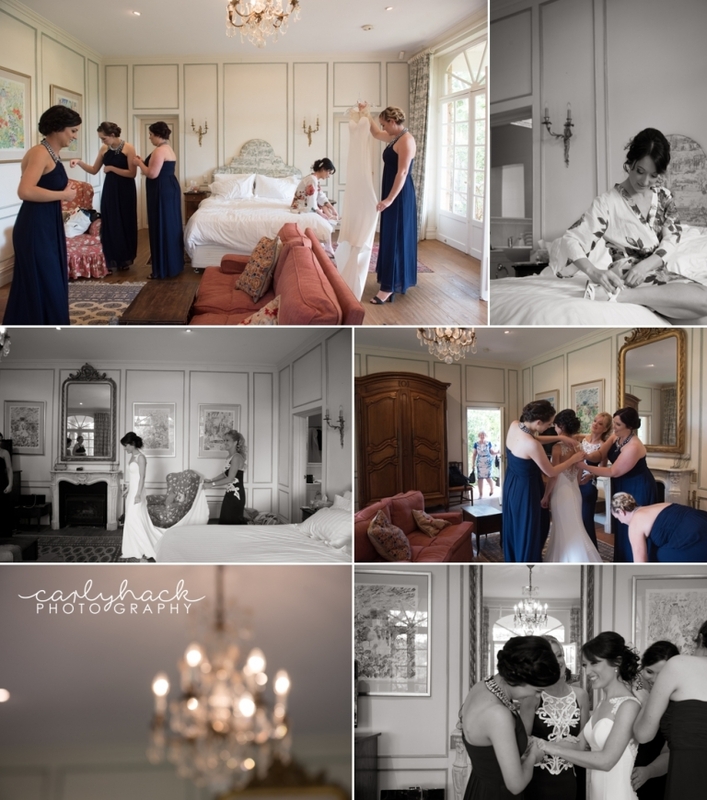 They wanted to create a relaxed feel on the day and this was so evident as they were congratulated by their closest of family and friends. The happiness amongst this group of people was captivating and it’s one of those moments you know these two will be forever supported by them for the rest of their lives. The afternoon was spent chatting with everyone under the shade of the gorgeous trees. We chose several locations around the farm and honestly, I could have kept shooting as there were so many spots! But not to over do it and after hearing what Jess and Rohan wanted, the spots we chose were wonderful and sunny and allowed them to get in the groove of their day. Post wedding these two jetted off to Vietnam for a much needed relax and thoroughly enjoyed their trip. It was a pleasure meeting Jess and Rohan and I sincerely hope we keep contact and if the need arises for family photos, I’ll be there with bells on!